Stunning back drops and golden beaches, Achill offers the perfect location to begin your surfing career or improve your skills. Take the plunge this year and learn to surf on Achill Island. Stunning back drops and golden beaches, Achill offers the perfect location to begin your surfing career or improve your skills. 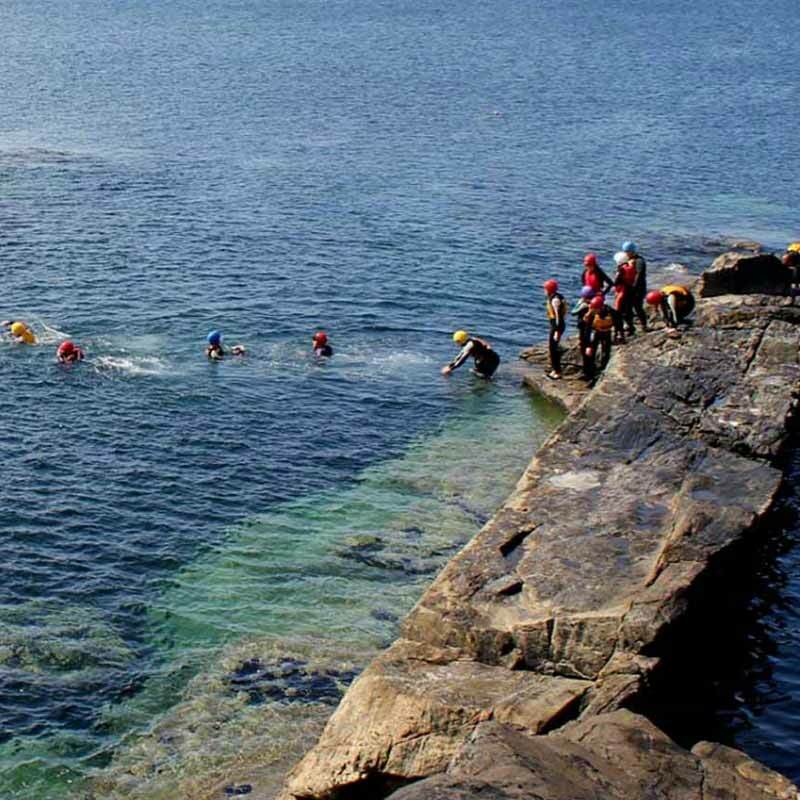 This is one of the our most popular activities, whether your eight or eighty join us at the surf school and experience the thrill of riding the waves off the west coast of Ireland! Located on the Wild Atlantic Way, Blue Flag Keel beach offers a stunning location for our surf camps, sessions and family adventure activities. Keel beach offers an extremely safe location for beginner, and intermediate surf sessions. Gentle rolling waves breaking over golden sand beaches offer the perfect location to develop your surfing skills, on one of Ireland’s most stunning beaches. Intermediates to learn and practise their new skills on. Facing head on to the Atlantic Ocean, Keel picks up the best of any swell running and can still have a wave when many beaches on the West Coast are flat. Keel delivers a great wave up to about 6 feet at any stage of the tide. Lifeguard patrolled June – September, Keel has the highest award for water quality. Often visited by dolphins! Facilities include showers, toilets and local amenities. You’ll find us located in the carpark opposite the campsite, just follow the signs! Our team includes fully qualified RLSS and IWS beach lifeguards, experienced instructors and great atmosphere guaranteed! For beginners we teach basic surfing skills including, beach safety, paddling, catching waves, body surfing, pop up and correct stance. For intermediate surfers we develop skills encompassing correct turning technique, improved “pop up”, correct surfing etiquette, catching unbroken waves, locating rips and the “peak” and stance refinement. Qualified friendly staff as standard! "Terrific place and spectacular location with stellar instructors. I found the instructors friendly and patient ( needed that bit of extra help to stand ) their knowledge and experience made the lessons easy. Having showers in the beach separates Achill surf adventures from the rest. Looking forward to visiting again in May and staying at their new accommodations. I highly recommend the center to any surfer "
"Great location and great staff! They were all very friendly and went out of their way to make our time on Achill a hugely enjoyable experience. They are located on Keel beach which is incredibly scenic. We got some nice waves for our surf lessons and a dolphin popped up every now and then to say hello to top it all off. Looking forward to a trip next summer already! Keep up the good work guys!" "I've had a few surf lessons with the Surf School Adventure Centre and had a blast each time. Laid back, enthusiastic and helpful instructors who really make the experience fun . I always come away with a smile on my face. Would highly recommend and I will definitely be back again." 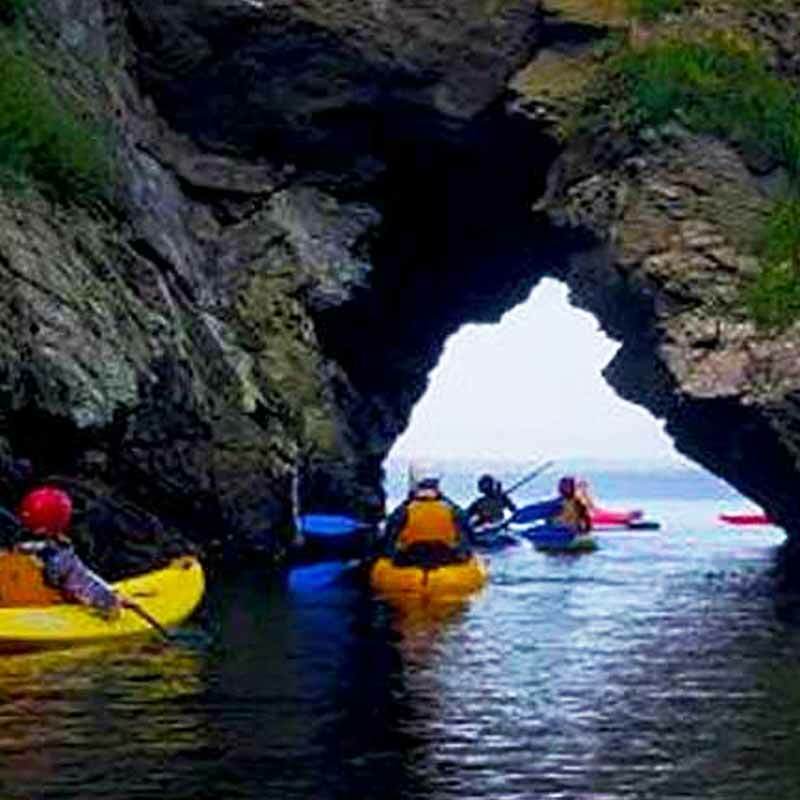 Over 35 year experience operating school tour and adventure activity programmes in Recess, Connemara and Achill Island. The company is operated by professional primary & post primary teachers with our primary focus on unrivalled customer experience throughout all the activities. Have a question? write in. We are happy to help answer in questions you may have.